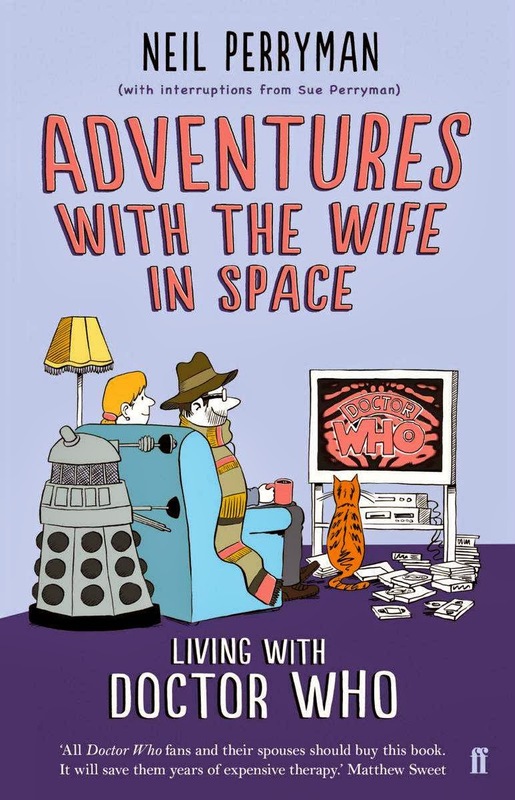 Neil Perryman persuades his wife to watch every episode of Doctor Who. From the earliest episode with William Hartnell playing the original Doctor Who up to and including the final episode of Sylvester McCoy’s incarnation as the Doctor in 1989 when the show was quietly cancelled by the BBC. Mr Perryman records his wife’s opinion on each episode and having created a blog, (www.wifeinspace.com), relates his wife’s reaction to the world. Though I am a Doctor Who fan, though certainly not an obsessive, I didn’t believe I was going to enjoy this book as much as I did. 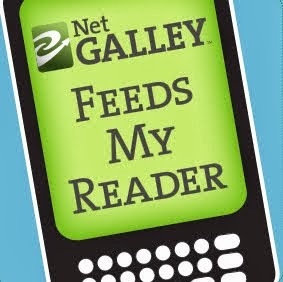 This pessimism was due mostly to my having read previous books based on blogs and being astounded by their blandness. However, Mr Perryman has written a very funny, literally laugh out loud, book that deserves to be read by more than just Doctor Who fans. Anyone who is a fan of shows like Star Trek, Blake’s 7, Babylon 5, Battlestar Galatica, Star Wars, Firefly etc will be very aware of the author’s situation at being in a relationship with someone who doesn’t share their obsession. No matter what tricks or ploys one tries. No matter how many times you explain the merits of the Star Trek TNG episode, ‘Remember Me’ or the allegorical nature of the excellent Battlestar Galactica series your partner refuses to take part in your life’s obsession. But, the author succeeds where so many have failed and over a period of two and half years he and his wife sit down every night to bond over an episode of Doctor Who. Unlike so many other books based on blogs Mr Perryman hasn’t simply transferred the blog verbatim onto the printed page. He writes about his earliest memories of Doctor Who and the effect this had on the rest of his life. His wife, Sue, also writes a very funny chapter on her first encounter with the author and the subsequent events that led to them to getting married. 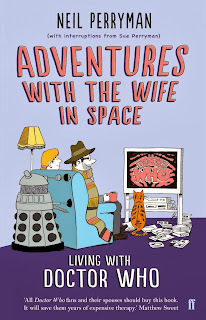 This book is a thoroughly entertaining read which made this reader wish that he had been aware of the blog while Sue and Neil were watching the Doctor Who episodes. However, this book more than makes up for that disappointment and I look forward to their next series watching escapade; as long as it’s not Crossroads.